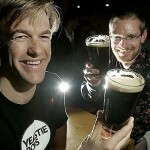 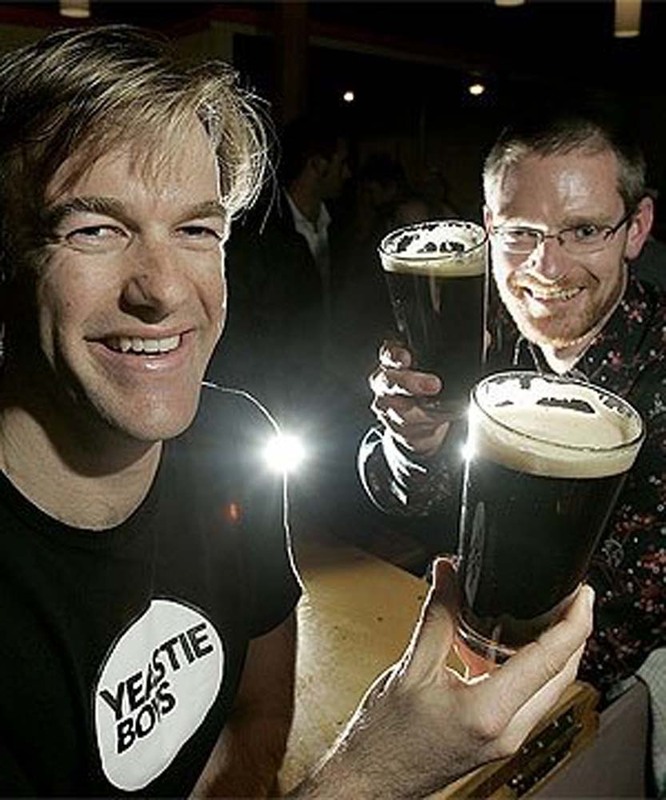 The Yeastie Boys — Stu McKinlay and Sam Possenniskie — are the dynamic duo of New Zealand’s craft beer scene. 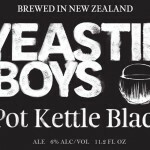 They burst onto the beer landscape with two trophies for their flagship porter Pot Kettle Black at BrewNZ 2009 and have remained firmly ensconced there ever since. 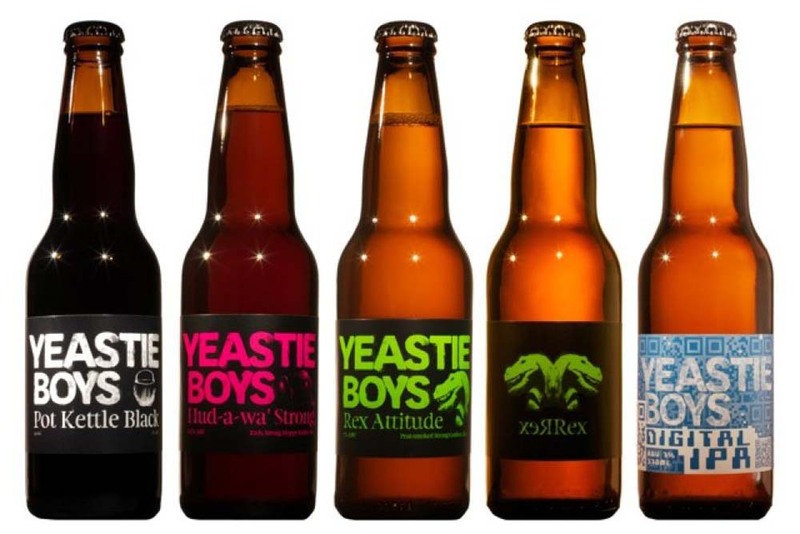 It isn’t just the catchy name and innovative beers that they’re coming up with — it’s that the beers are really, really good. 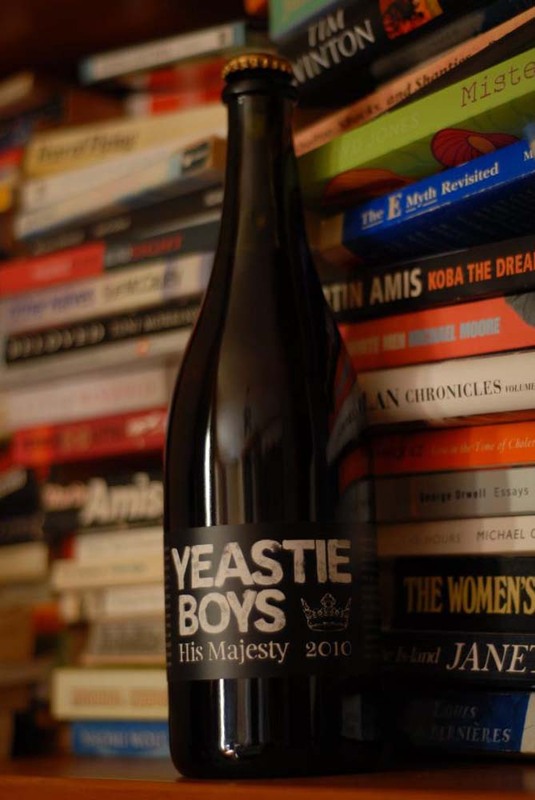 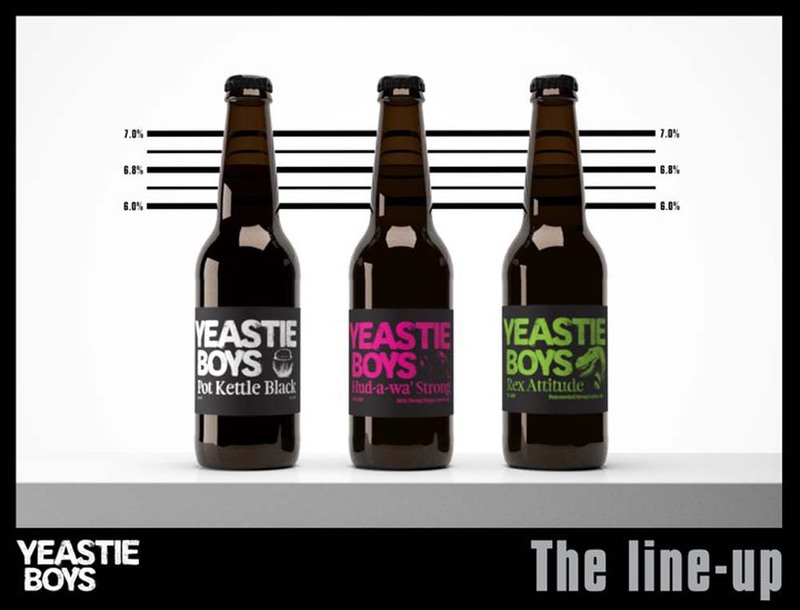 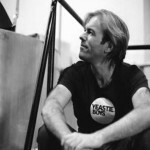 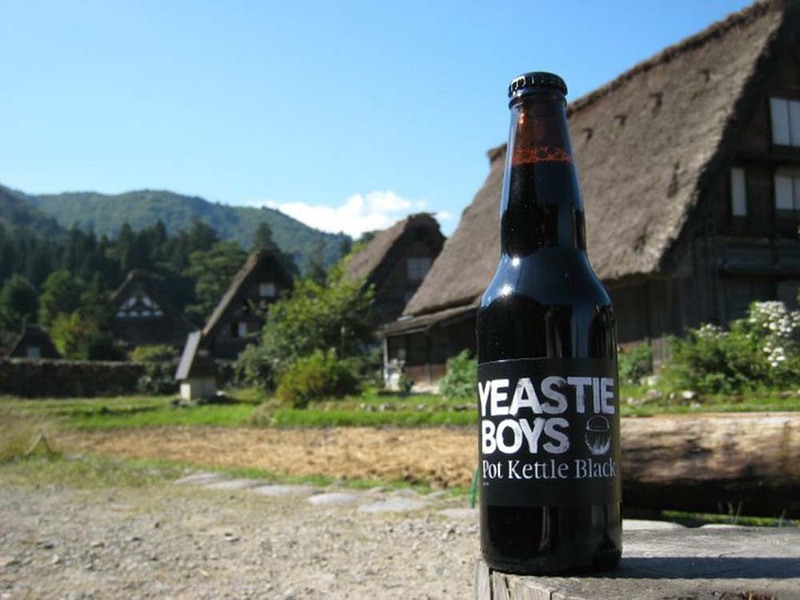 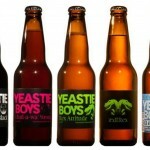 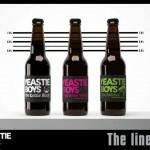 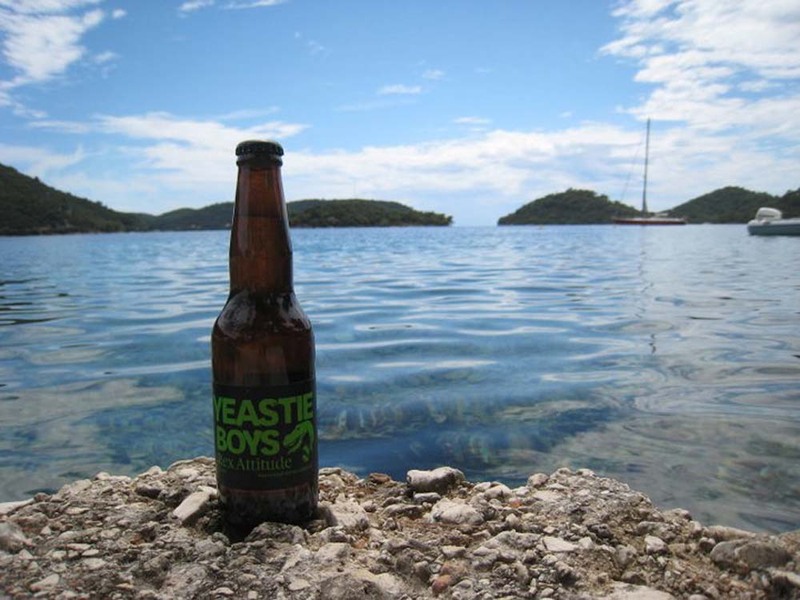 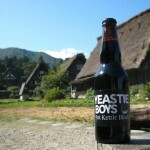 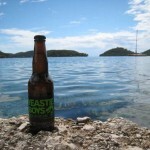 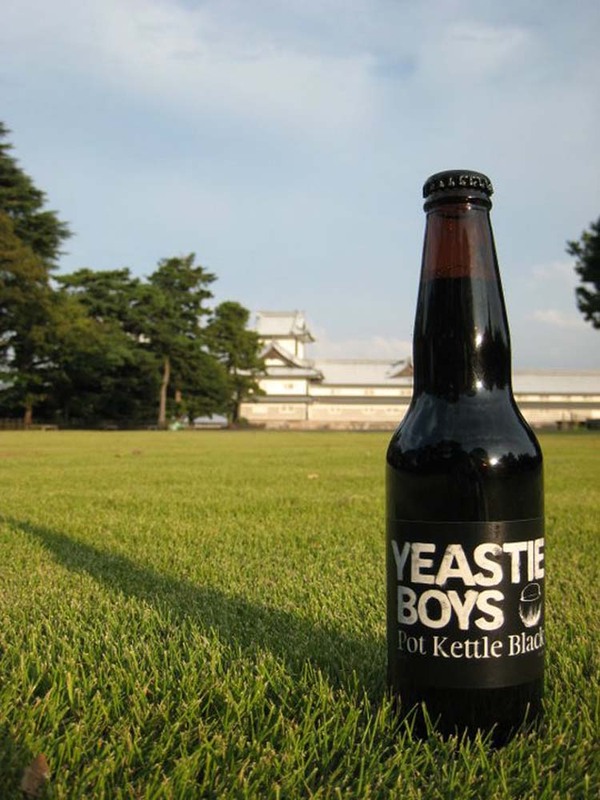 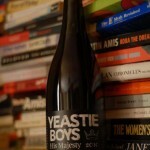 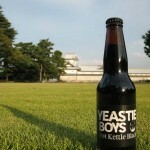 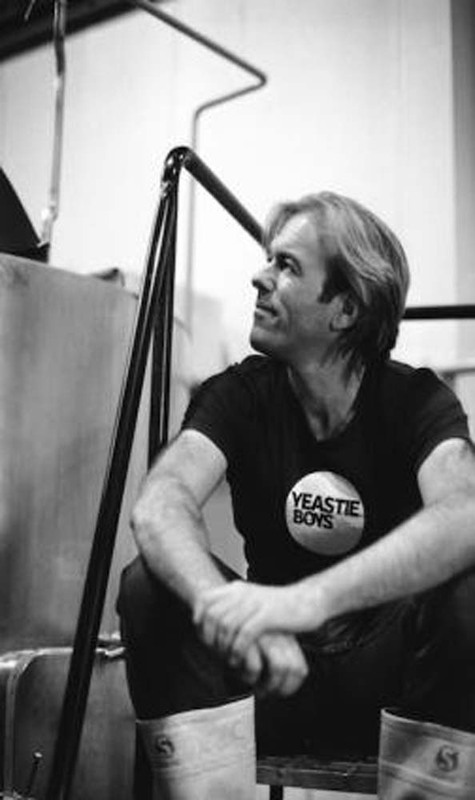 The Yeastie Boys say that they stay ahead of the game by being food- and drink-lovers first and foremost and postmodern craft beer cult heroes on the side. 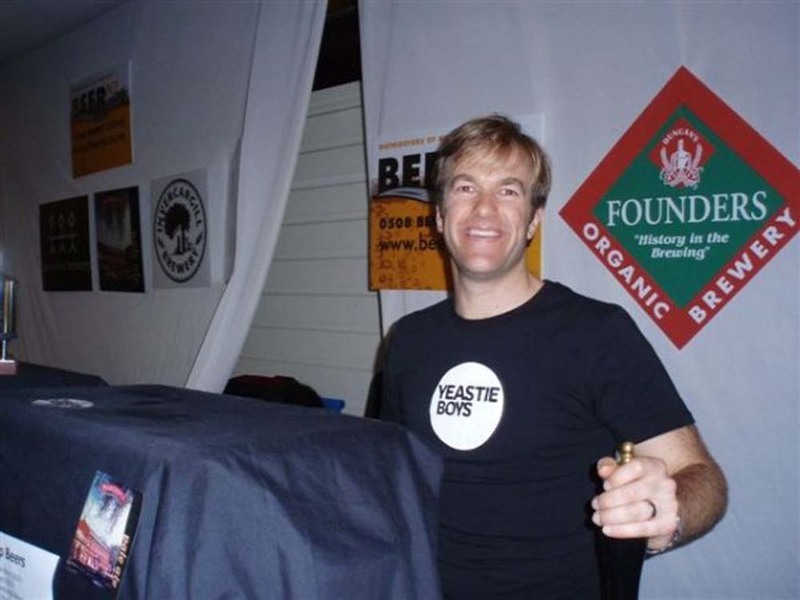 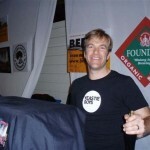 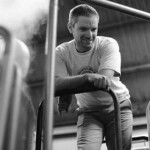 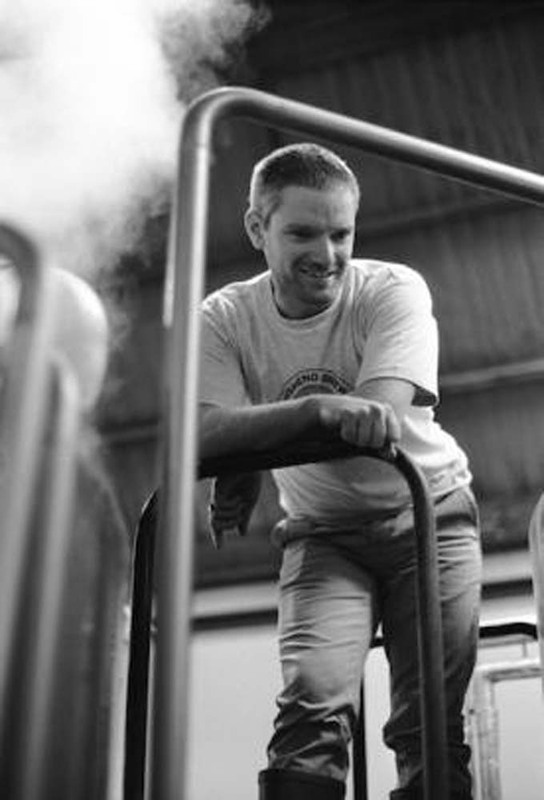 In fact, the brewing business is a part-time gig for both Stu and Sam, who have day jobs in unrelated industries.